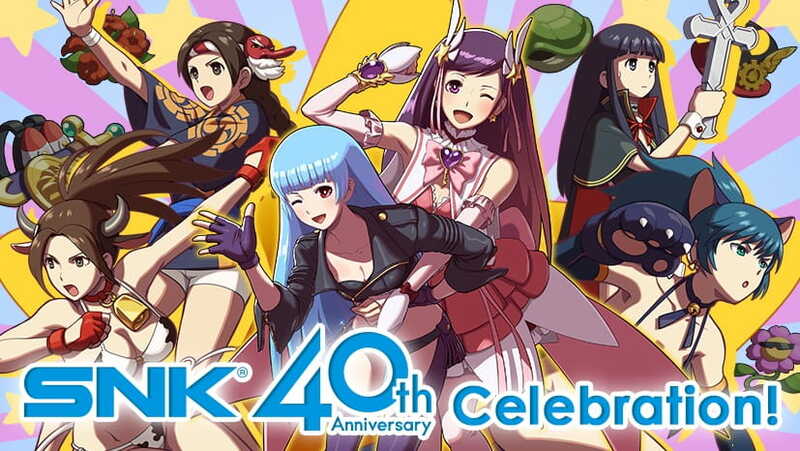 NIS America has announced that they will host an SNK 40th anniversary panel at PAX East, looking back on the years since the Japanese company was first founded in 1978. SNK Heroines ~Tag Team Frenzy~ director Kaito Soranaka, veteran artist Naoto Abe, and other SNK staff will be on this once-in-a-lifetime panel, which promises to deliver surprises and announcements that will include the next character reveal for SNK Heroines ~Tag Team Frenzy~. Also, Nintendo of America will have a booth in the Exhibit Hall, where you can play the game on Nintendo Switch, and the developers may accept challengers after the panel. The SNK 40th anniversary panel will take place between 12pm – 1pm EDT on Friday 6th April, in the Dragonfly Theatre at the Boston Convention and Exhibition Center.